Yoga is all about finding ease in discomfort. It's about deliberately doing postures and exploring moments that are new and unknown. Through the breath, the movement, and the constant shift in energy, yoga helps us to feel alive and involved. We learn to seek out silence so we can hear the inner call. And we begin to settle for nothing less than this. 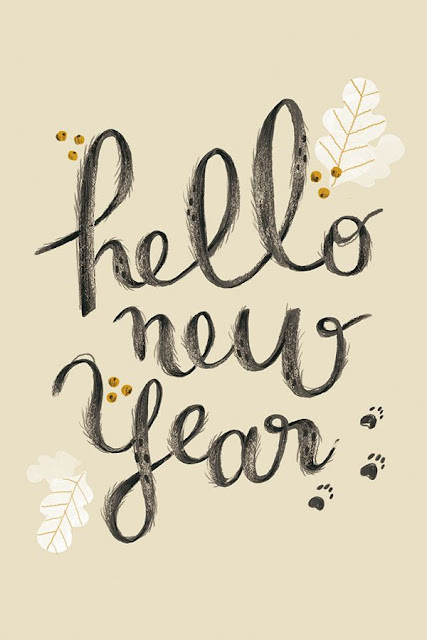 Cheers to a new beginning, to a new year, to committing yourself to always seeking the "out-of-the-way" places of the heart.